Unlike some places where you have to buy packages, Burns Integrative Wellness Center offers individualized physician-run programs tailored to an individual’s unique needs and experience. The original HCG diet was developed in the 1950’s requiring patients to be on a 500 calorie. The food industry, lifestyles, and the food we eat has changed significantly over the past 50-60 years since the introduction of the original HCG diet. 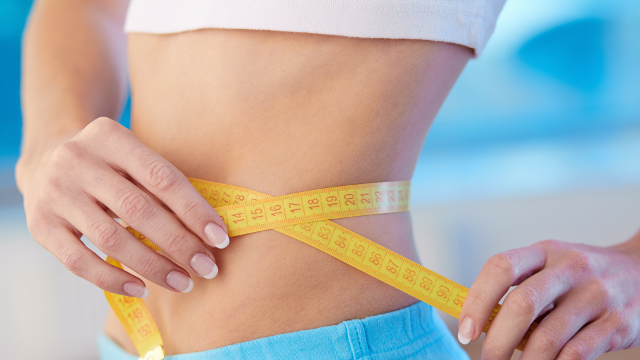 Through the years Dr. Burns saw that almost everyone who was on the traditional HCG diet started gaining the weight back when they moved to the maintenance program. Dr. Burns came up with the modified HCG Diet which adjusts for contemporary diet and lifestyles. Here at Burns Integrative Wellness Center, we use HCG as an adjunct to a sensible diet and exercise program. You don’t need to be on a 500 calorie diet to lose weight. If you have already made sensible lifestyle changes and are having trouble shedding the last 10-20 pounds, the Burns Modified HCG Diet may be just what you need.